Are You Under Investigation for Immigration Fraud? U.S. Immigration laws are complex and constantly changing. Because of the confusing nature of these rules and regulations more and more people are finding themselves in violation of our immigration laws and accused of various federal immigration crimes. Although mostly non-citizens are prosecuted for immigration fraud, an increasing number of U.S. citizens, including employers, lawyers and document-preparers are being prosecuted in federal court on immigration fraud charges. If you have been charged with immigration fraud, or if you discovered that you are under investigation for immigration fraud, don’t you owe it to yourself to retain an experienced criminal defense attorney immediately? Providing false information to help a non-citizen gain entry into the U.S. Lying on an immigration form submitted for yourself in order to get employment in the U.S.
Immigration fraud is a felony and if you are convicted you can be deported and never again allowed to return to the U.S. If convicted of immigration fraud you will also face harsh prison sentences. Criminal cases involving non-citizens require an experienced lawyer, one who understand the complex and various issues related to immigration law. 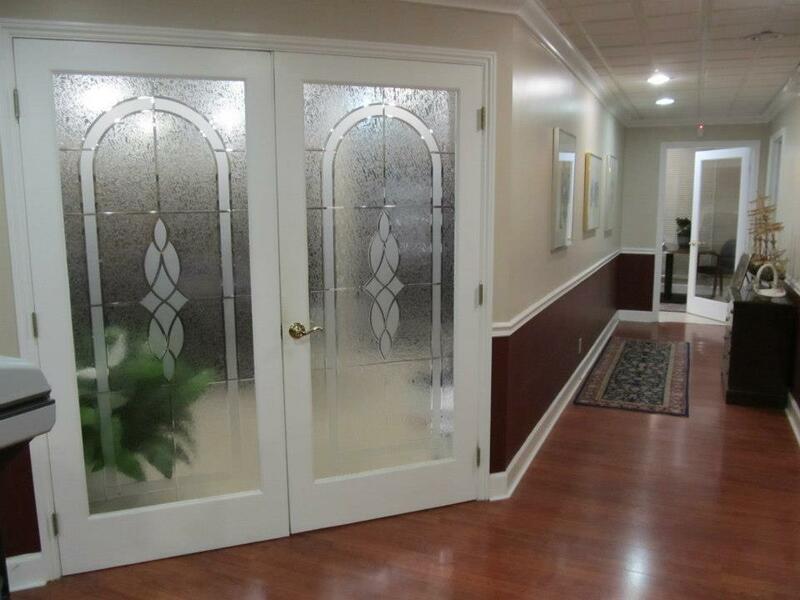 We have the knowledge and the experience to take on even the most difficult immigration fraud cases. When you find yourself facing immigration fraud charges you want to be sure that you have strong representation on your side fighting for your rights and your freedom. 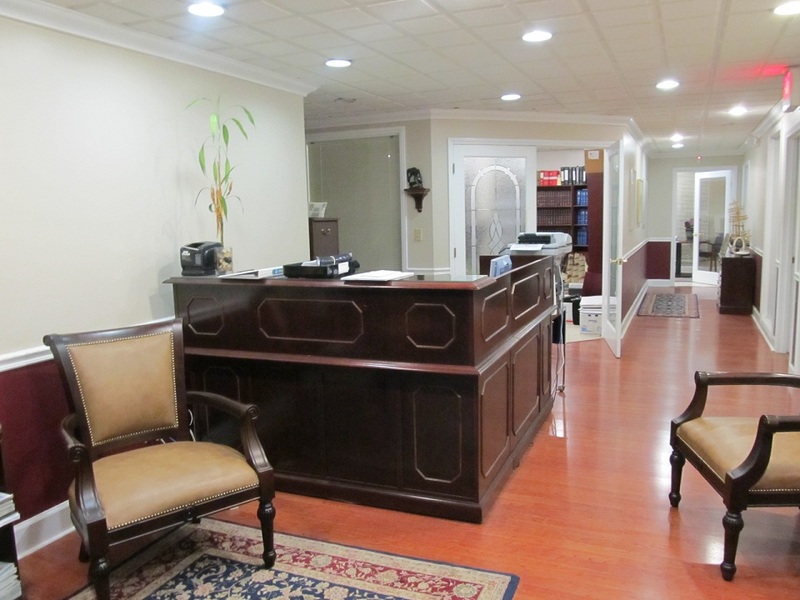 At the Florida Immigration Fraud Defense Law Offices of Richard G. Salzman, P.A., we pursue every option available in an effort to reach the best possible outcome for each client. Immigration fraud cases involving non-citizens and U.S. citizens are often very different than ordinary fraud cases. 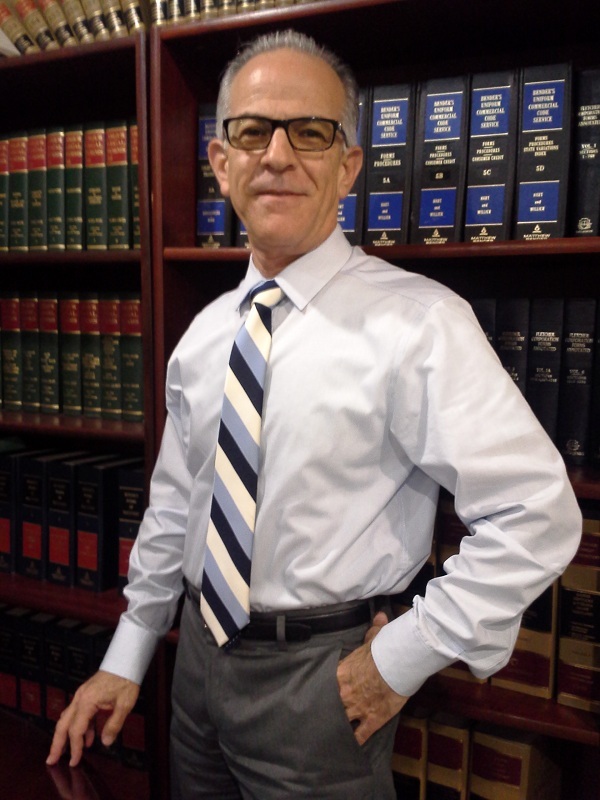 When you retain the Florida Criminal Defense Law Offices of Richard G. Salzman, P.A. 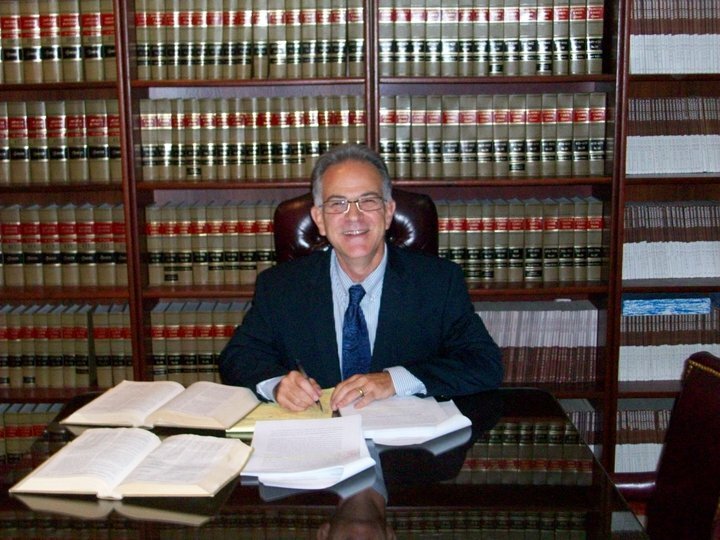 you can rest easy knowing that Richard G. Salzman and his experienced staff will be working to ensure that your rights are protected. Regardless of the details of your case, you have rights. If we find that there was anything improper about the way the evidence was gathered, we will seek to have the evidence suppressed or excluded and the charges dismissed. We understand how intimidating the whole process can be and how much something like this can impact you, your family and your whole life! We will do everything in our power to protect your rights, fight for your freedom and keep your reputation unblemished. Are You About to Let Your Recent Immigration Fraud ChargeRuin Your Life? Despite what you’ve heard, getting arrested for immigration fraud is no longer a hopeless case. There are many effective and successful strategies to fight misdemeanor or serious felony charges or at least keep adverse consequences to a minimum. Don’t face imprisonment, fines and deportation simply because you may have inadvertently made a mistake on your immigration forms. Don’t allow your reputation to be ruined because an agent of ICE or USCIS has accused you immigration fraud. Is your Immigration Fraud accusation about to ruin your life? 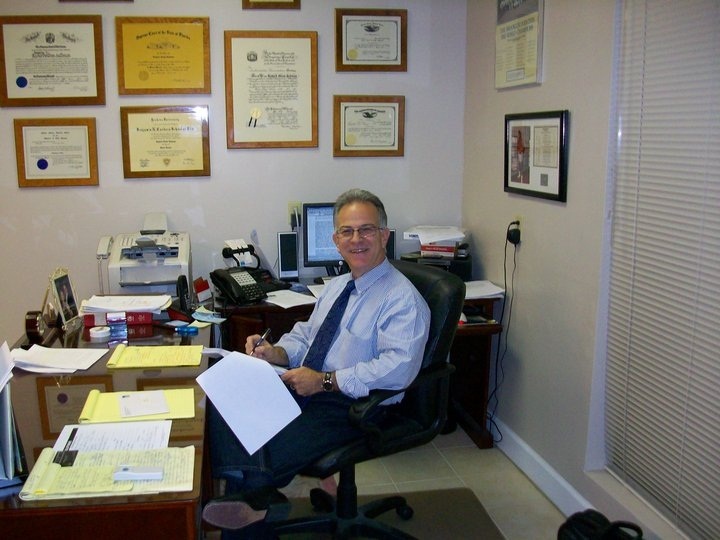 Contact Richard G. Salzman to set up a meeting to discuss your immigration fraud charges and evaluate your case. Mr. Salzman’s first priority is helping you avoid an immigration fraud conviction or deportation that can ruin your life! 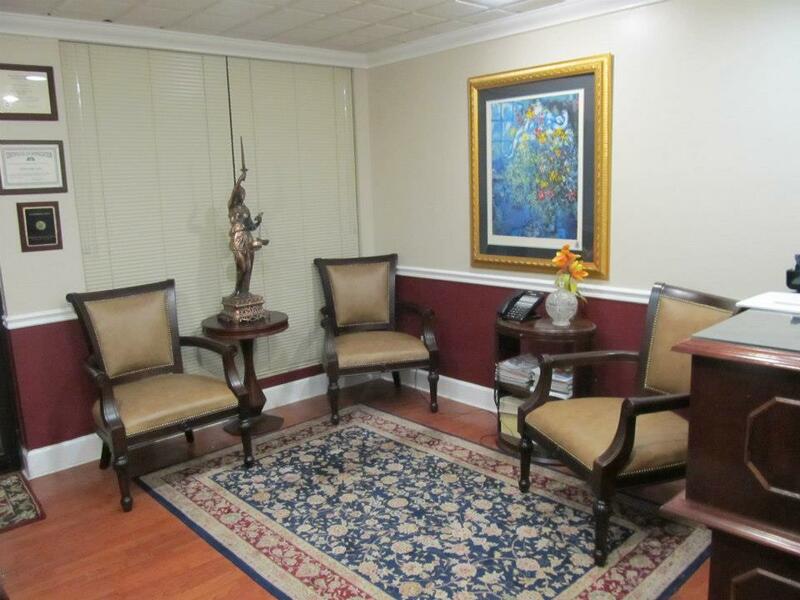 Call 855-DUI-GONE (855-384-4663), home of South Florida’s Premier Immigration Fraud Defense Law Firm. 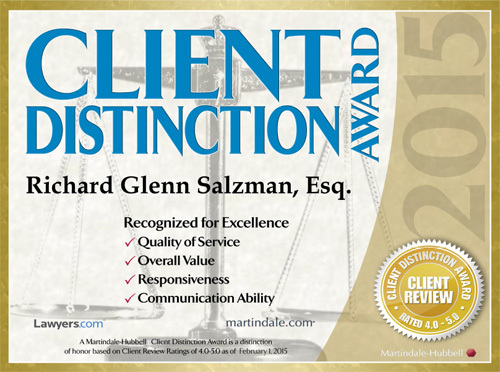 Learn how Mr. Salzman can help save your freedom!